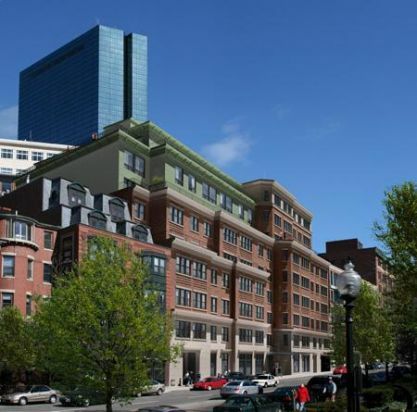 The Bryant on Columbus Ave., is one of Boston's newest, luxury, boutique, condo developments. 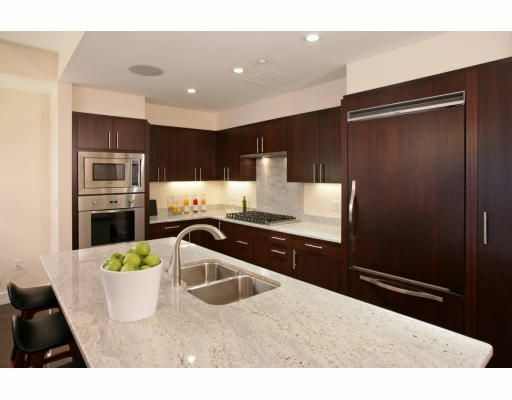 The building has only 50 units, all of which include deeded garage parking and direct elevator access. 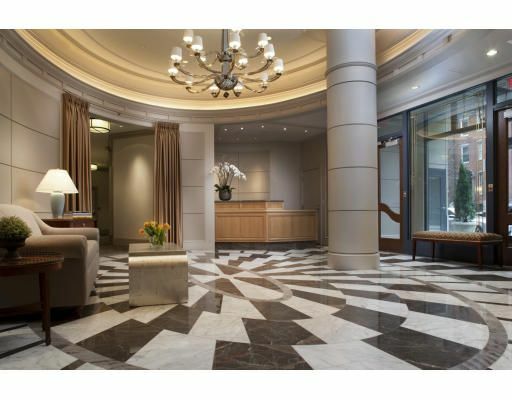 Smartly located on the border of The Back Bay and South End residents will enjoy short walks to Copley Mall, Newbury Street and Restaurant Row. 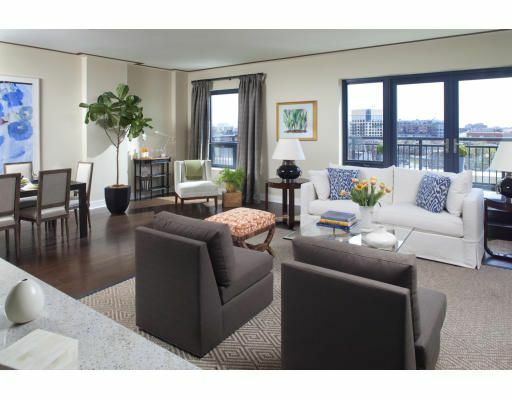 The building is designed and managed with the idea of keeping condo fees low without losing any of the amenities you will find in some of Boston's other luxury developments. There are 86 sold listings. Sign in to see them.